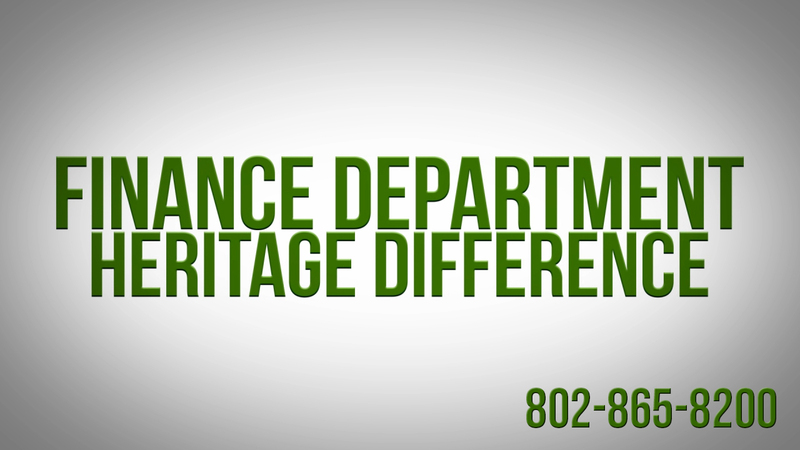 In this video, Finance Director Jason Quenneville explains his thoughts on leasing vs. purchasing your new Ford vehicle from Heritage Ford in South Burlington, VT. To learn more about our Heritage Ford Finance Department and to browse our inventory, click here. Should I Put Money Down at Heritage Toyota Scion? 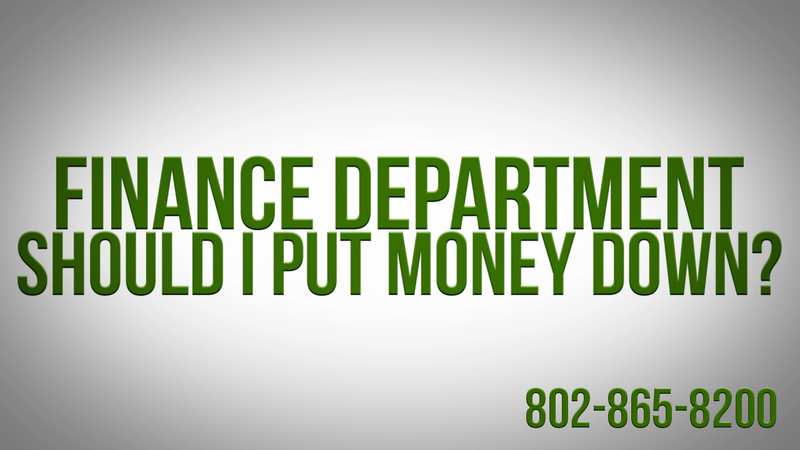 Our Finance and Sales teams are often asked if a one should put money down when purchasing a new or used vehicle. 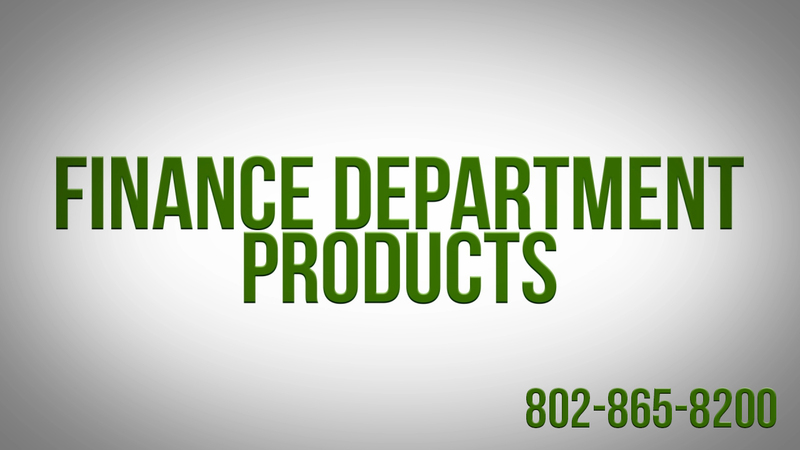 Take a look at the video below and watch Finance Director, Jason Quenneville, explain his thoughts on putting money down. Posted in Dealer Information, Finance Friday, Heritage Toyota Scion | Comments Off on Should I Put Money Down at Heritage Toyota Scion? 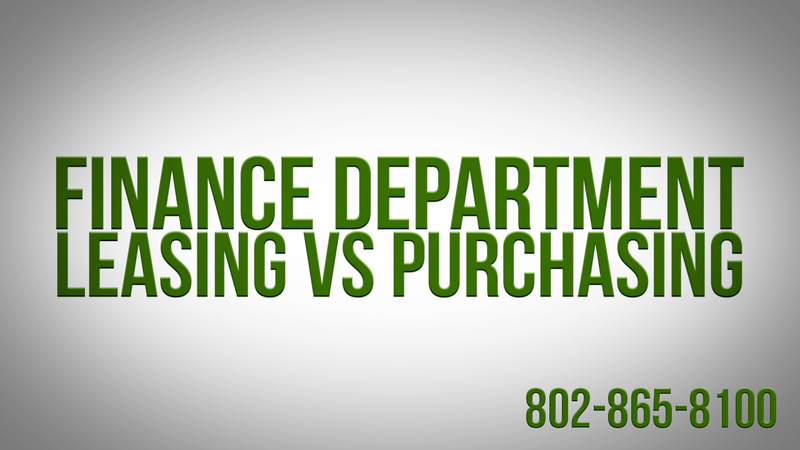 Each week we will be posting a video about the Finance Department and the process of financing a new or used vehicle. 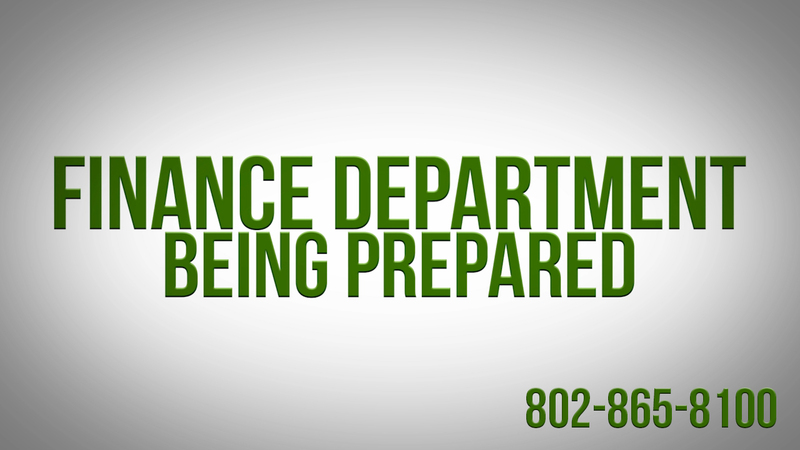 This week’s video is about how you, the customer, can prepare to head into the Finance Office. Following these tips will help us save time and make the process go smoothly. Happy Friday and Happy Financing!